 The Lemon Head - 7” Yellow Dot Covered Clear Sherlock -The Greatest Online Smoke Shop! Covered in a bunch of little yellow bubbles. 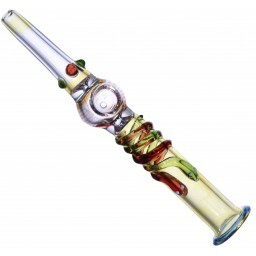 Bubbles provide great grip to keep this piece in your hand and off the floor! Looking for something unique? Then look no further. With this piece, the artist took a classic hand pipe design and added some modern art vibes to it. It is covered in little yellow bubbles, which would make any smoker ask, “what am I smoking out of right now?” So existential. 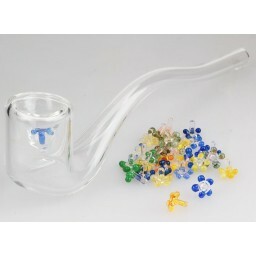 Plus, the bubbles provide a great source of grip, so this pipe will last a while. 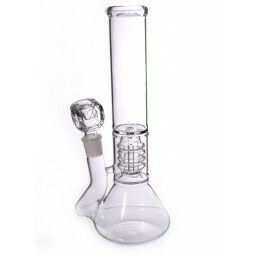 Lastly, at 7” this piece will provide very large hits. Want a piece that weirds your friends out? Then add The Lemon Head to your collection.